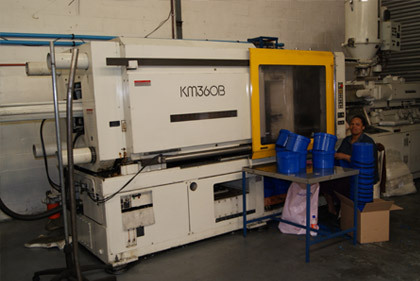 Tooltech specialises in an array of high-quality injection moulding machines that range from 35T to 1000T, ensuring an impeccable finish. 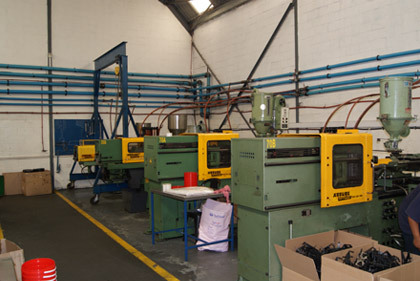 As a certified BEE (Black Economic Empowerment Program) and an ISO9001-2000 licensed plant, Tooltech’s injection moulding plant is widely recognised as a leading name in the field of engineering and plastic component manufacturing. 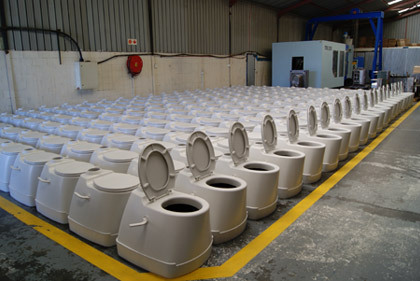 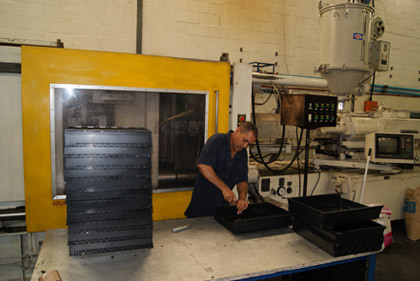 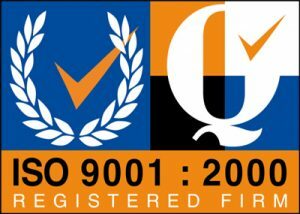 We are proud to be one of the forerunners in engineering and specialised plastic component manufacturing due to our dedication to quality and attention to detail.